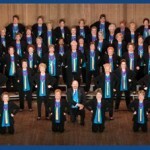 The Sounds of Pittsburgh chorus originated in February of 1974. 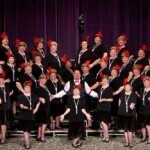 Forty-one women gathered to attend rehearsal at the Christ Episcopal Church in New Brighton, PA. 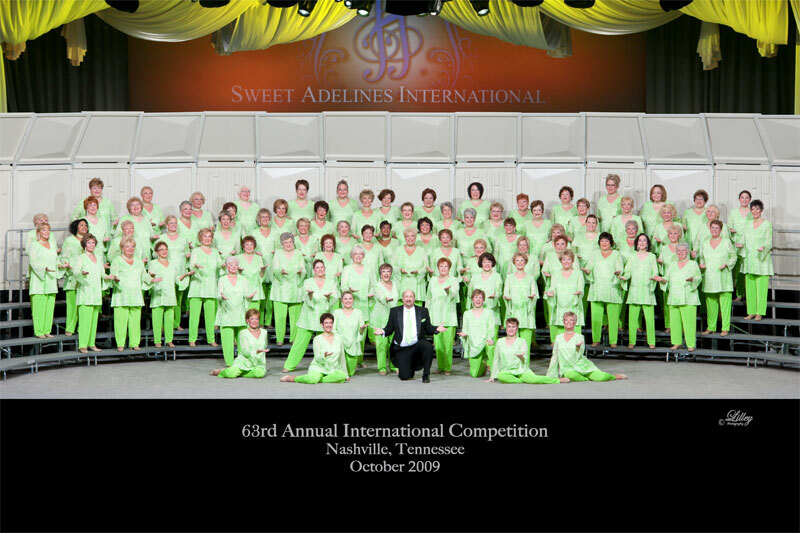 Under the leadership of co-founders Lorida Harvey and Bette Carothers, the Beaver Valley Chapter became the 600th chartered chorus of Sweet Adelines International on December 19, 1974. 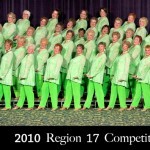 Under the direction of Glenn Woods, Beaver Valley competed regionally for the first time in 1975 in Buffalo, New York. 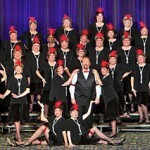 The Sounds of Pittsburgh Chorus regularly places in Regional Competition over the last several years. 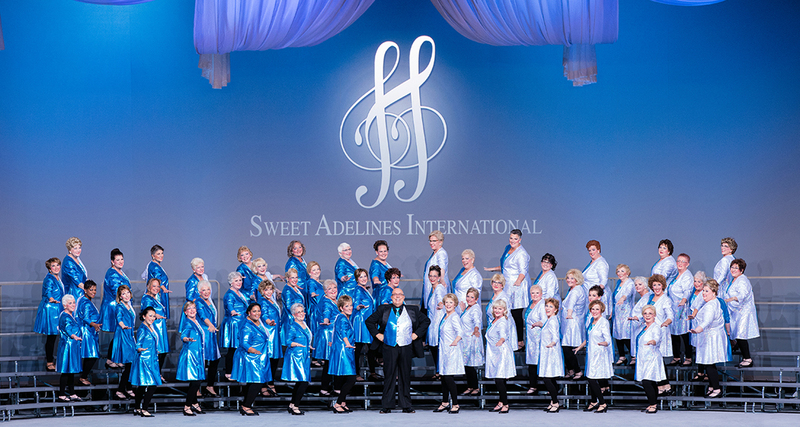 Recently, the Chorus came in third at the 2016 Mid-Sized Chorus Harmony Classic Competition, sponsored by Sweet Adelines International. 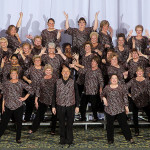 The Chorus also participated in the International Competition in 2017 as a Wild Card contestant. 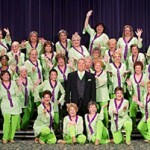 Many changes have taken place over the past 40 years with the addition of new members and changes in musical leadership. 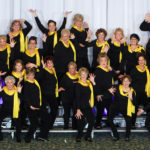 Several name changes have taken place–first, “Beaver Valley,” then “Golden Valley,” and finally our present name, “Sounds of Pittsburgh.” Through all of these changes, the chorus has maintained our goal of being the premiere source of women’s a cappella harmony in the greater Pittsburgh area. 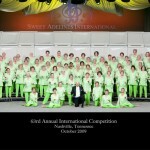 We believe that continuing to demonstrate musical excellence is the way to achieve this goal. 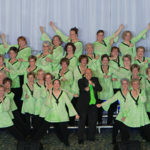 We look forward to increasing our membership and sharing the excitement of singing well, performing, competing while spreading the joy and happiness only music can bring.